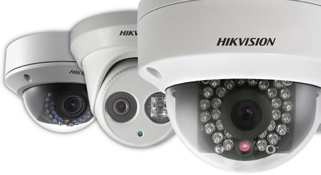 Looking for a new CCTV security system for your home or business? 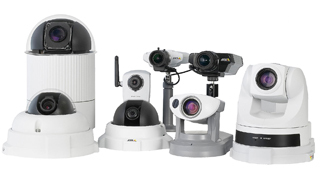 Our reviews of well-known CCTV systems are non-bias and may help when choosing your own system. Simply click on the links below. What are the most important features of a security system? For more information, do not hesitate to contact our dedicated CCTV team for free advice. We always promote a well installed security gate for any property. 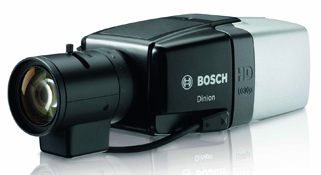 CCTV Cameras - It is important that CCTV cameras are able to produce noise-free images in very low light conditions. 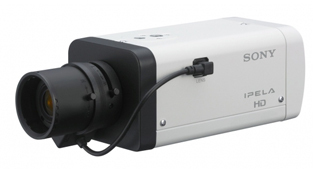 CCTV Lighting - CCTV lighting can be used to help in low light areas. Lighting should meet demands for low energy consumption, reduced CO2 emissions and long-lift general lighting. 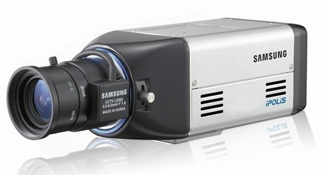 CCTV Monitors - The best CCTV monitors are high quality flat screen monitors with LCD screens. 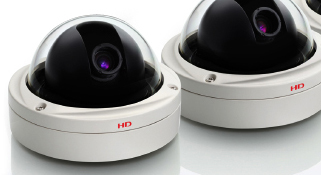 CCTV Digital Video Recorders (DVR) - To get the best from a CCTV DVR, models should support fast frame rate recording, efficient playback, search and export capabilities.